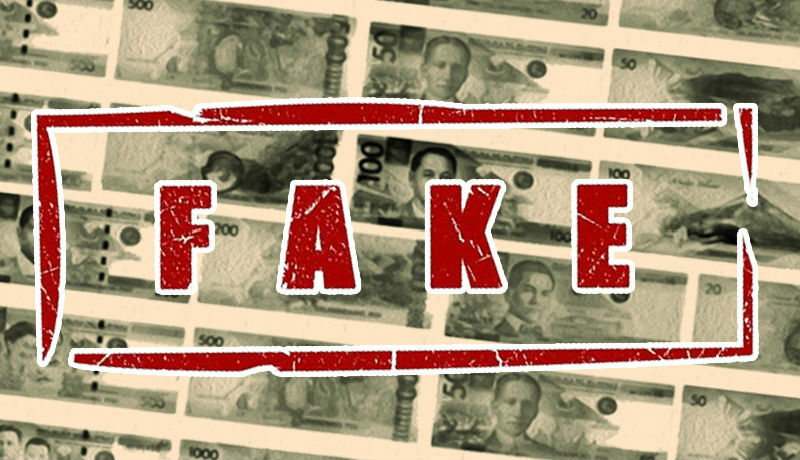 BAGUIO CITY – A local legislator filed a proposed ordinance requiring all commercial and institutional establishments in the city to install and use counterfeit money detectors in their operations. Councilor Levy Lloyd Orcales stated that pertinent provisions of the proposed measure shall apply to all commercial and institutional establishments in the city for them to install and use counterfeit money detectors in their transactions for the immediate authentication of bank notes and for their proper turnover and disposal through the Bangko Sentral ng Pilipinas (BSP). 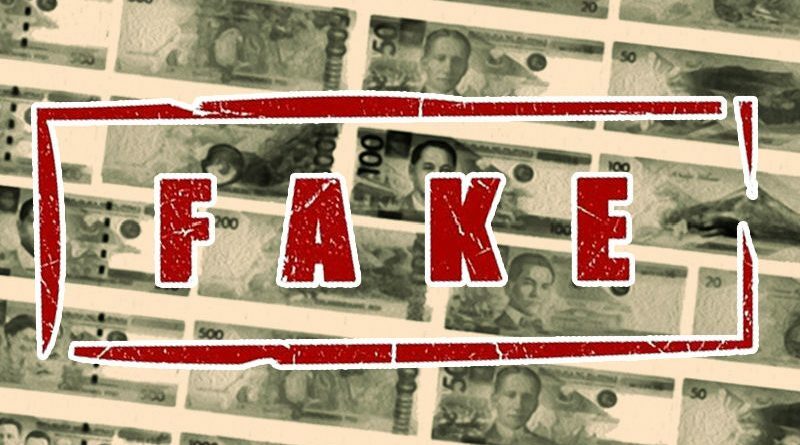 The proposed measure is intended primarily for commercial and institutional establishments in the city to be able to readily verify the authenticity of bank notes as accepted for any transaction and that such counterfeit bank notes can immediately be turned over to the BSP.